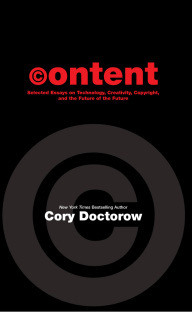 Cory Doctorow, one of the voices behind the uber-blog Boing-Boing, is well-known for his opinions on technology, DRM and the future of content. 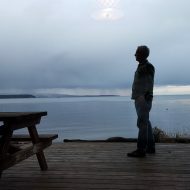 Content is a collection of some of his best work and is an insightful read. Truly a man that practices what he preaches, the book is available for free in multiple formats.